The Coolster ATV-3175S is our first ever 175cc sport ATV. 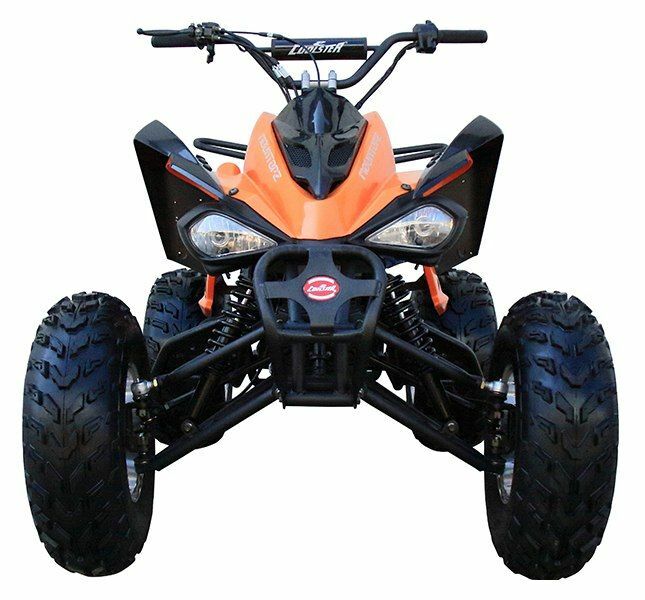 The Coolster ATV-3175S features all the bells and whistles of the 3150CXC, except with a more powerful engine. Equipped with chrome rims, 22×10-10 rear wheels, better shock absorption, and a rear utility rack, the Coolster ATV-3175S is sure to please riders of all experiences. Front - 23 x 7 - 10 in. Rear - 22 x 10 - 10 in.